This filament is a close cousin to PET (Polyethylene terephthalate) that is a glycol [hence the “G“] modified filament. 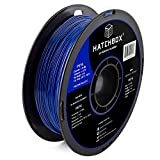 As PETG is a newly updated version that has enhanced properties with minimal shrinkage and warping as well as this filament has easy adhesion, so it can be printed on acrylic,glass,polyimide (Kapton) tape, blue tape, and others. A heated bed is not required. 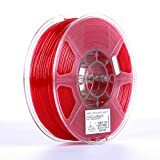 PETG filament has good flexible strength better than ABS filament and the perfect filament to combine strength and flexibility. This is why it’s used in so many mechanical parts or robotics projects. 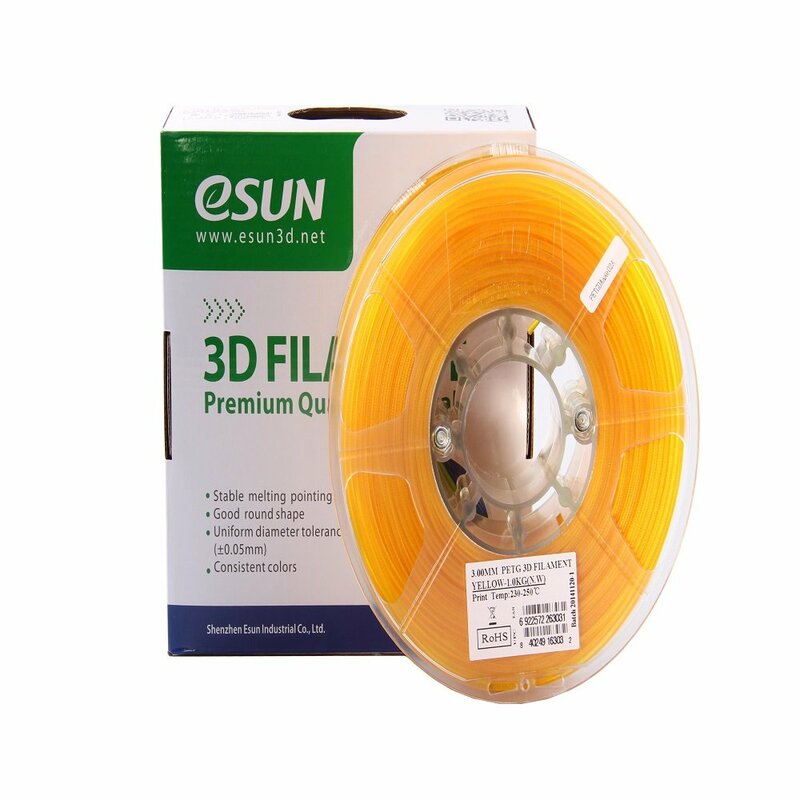 In addition, the filament very transparent resulting in a glossy finish. It has great chemical resistance with good acidic and alkalic resistance. This this high chemical resistance is why the FDA has approved PET as acceptable for direct food contact. The filament is also considered environmentally friendly and recyclable. PETG Filament is an extra tough 3D-print material with an extreme high strength and can achieve very sturdy and strong prints. It also has very low shrinkage, making this perfect for larger flat surfaces prints. Any 3D printer with a hot-end which is capable of printing at 240°C to 260°C for sustained periods. In addition a heated bead is not required, however has been employed.